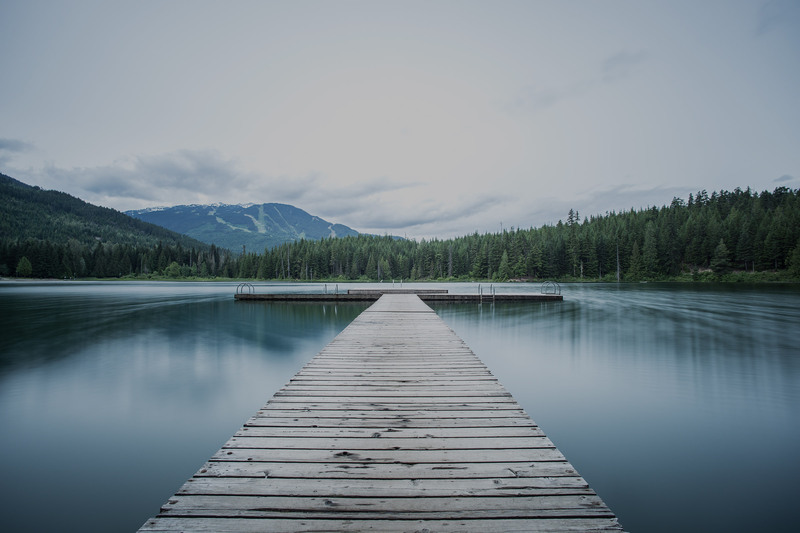 The results of the National Association of County and City Health Officials (NACCHO) show that economic forces, health reform, and local health department (LHD) accreditation are changing the local public health landscape. To download the findings, including state-level estimates of budget cuts and job losses, go to: www.naccho.org/topics/research/forcesofchange. 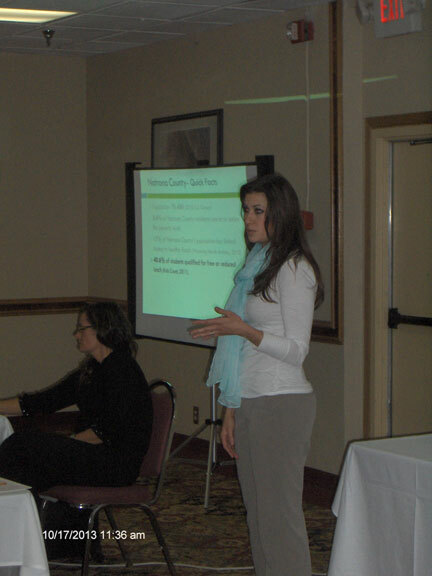 The Komen Wyoming Affiliate is proud to announce the availability of grant funds for Fiscal Year 2014. Grants will be made to support efforts to reduce breast cancer disparities throughout the state of Wyoming. Click here to learn more about these grant funds. Every Body Walk! The Campaign to Get America Walking recently posted a 30-minute documentary film that's guaranteed to get you walking. The Walking Revolution explores the tremendous changes a regular walking routine can make in your life and your community. Watch online. 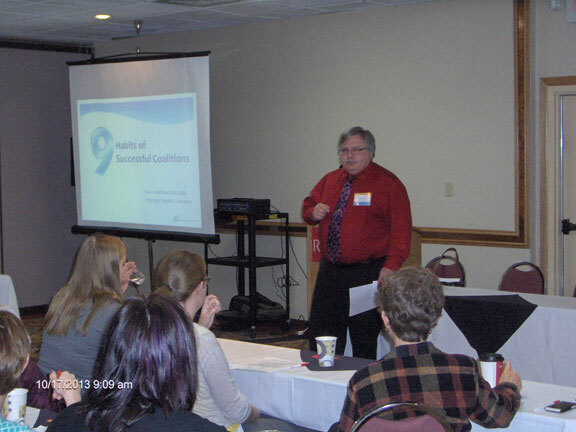 Dr. Thomas Frieden from the Office for State Tribal, Local, and Territorial Support recently spoke about the 10 things every health official should know. 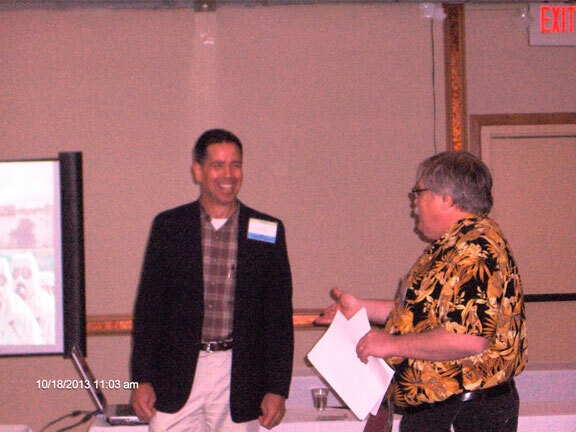 Watch a video of his presentation, including a transcript, by clicking here. 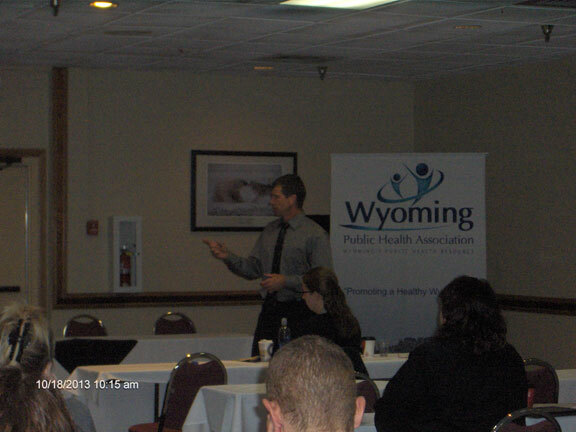 The Prevention Management Organization of Wyoming has shared a PowerPoint presentation entitled Public Health 101. Learn about the components of the U.S. public health system and how they work together to improve the nation's health. Click here to download the presentation. In order to better communicate with our Wonderful members and friends, the WPHA Board have started a Newsletter. We are going to try very hard to send out additional newsletters about every other month. 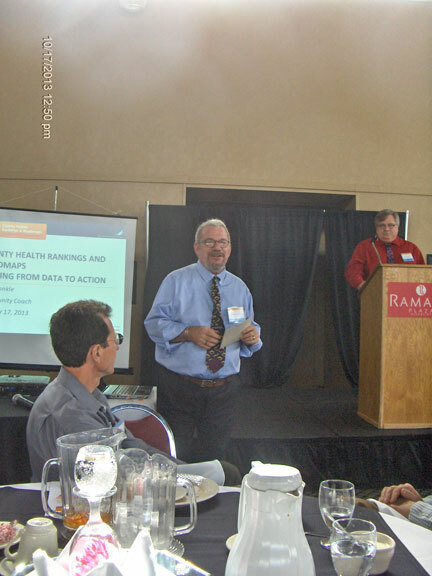 The purpose of the Newsletters is to not only let WPHA member know what is happening within the organization, but also what is happening in Public Health around Wyoming. Therefore, if you have an event or happening or even a cool story you would like to share please send it to jgrandpre@hotmail.com, and I will make sure it gets in the next newsletter. Also, if you think that anyone else needs to receive the newsletter please email me their name and email address so I can add them to the group. Please share with anyone you think might be interested as well. Thank you and WE hope you enjoy. Click here to download the first issue. 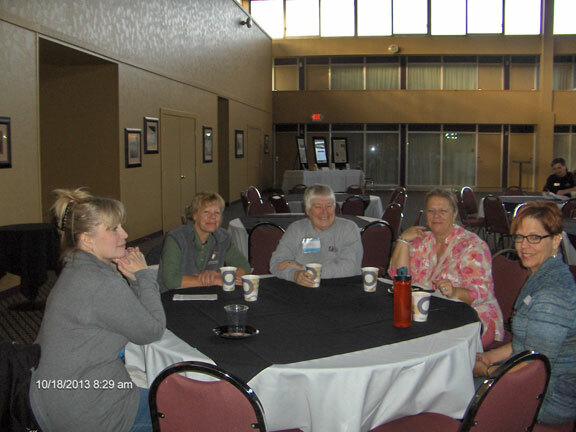 The 2013 WPHA Annual Education Conference was held on October 17th and 18th at the Ramada Plaza Riverside in Casper. 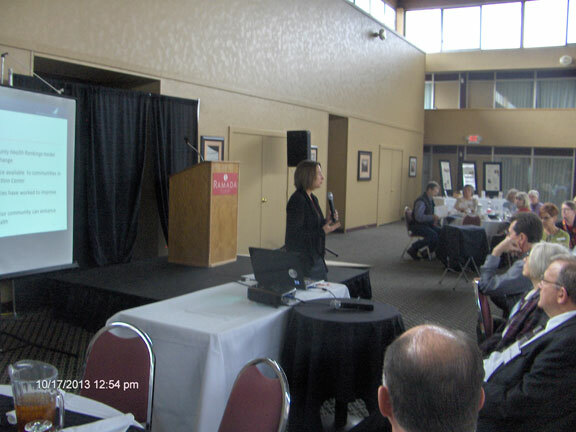 Over 50 people attended this year’s conference including many county health officers. 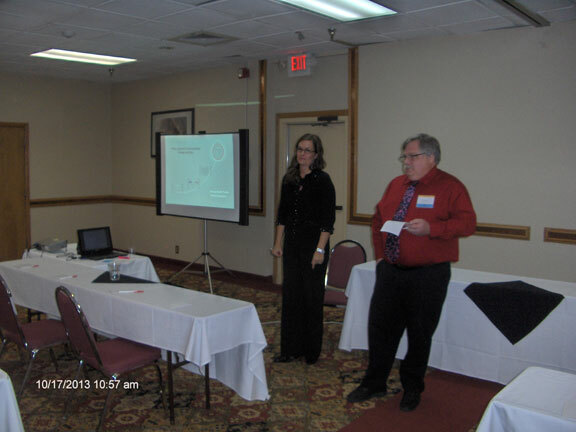 The abbreviated format and limit of two breakouts at a time created an atmosphere conducive to networking and professional development for those in attendance. 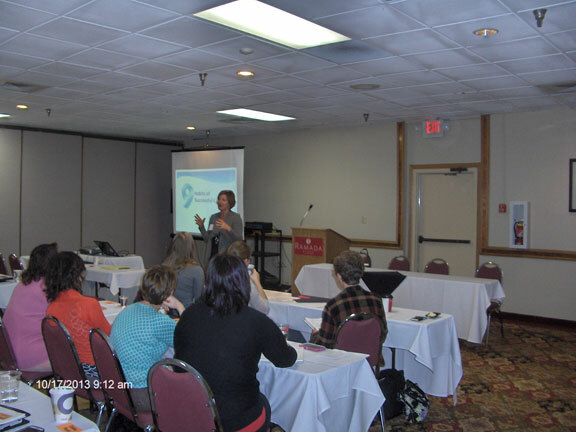 The WPHA would like to thank the following sponsors for their support of this event: Adbay.com, Corizon Correctional Healthcare, QJAGEN, Wyoming Guardianship, and the Wyoming Behavioral Health Institute. 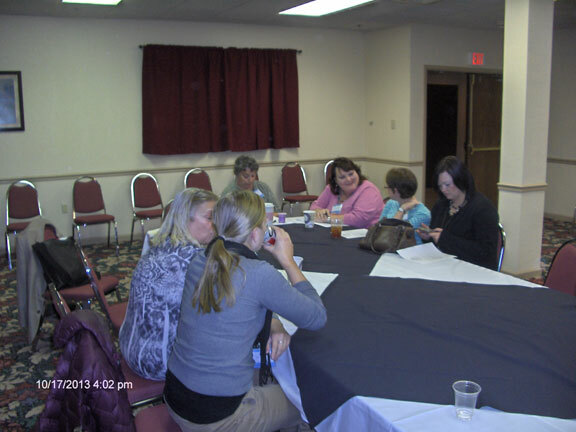 The 2014 Conference will be held in conjunction with our partner organization in Colorado in September 2014. Please come back to this web site for more information on next year’s AEC. Check out photos from this year's event. The Daily Progress, a daily newspaper from Charlottesville, Virginia, recently published an interesting article by Pamela Kulbok about the growing care need that public health nurses currently face. It is an interesting read and well worth checking out. Read the full article online here. Wyoming Public Health officers present "Running Shoes" to Governor Matt Mead in recognition of National Public Health Week.